The best place to find old furniture is right in your family home. Dive into your family’s garage, basement or wherever your old furniture pieces are stored. 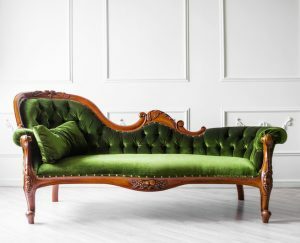 In fact, you may find a piece or two of real antique furniture that has been in your family for generations, and you have not really noticed it. Other places you can find antiques include garage sales, auctions and secondhand stores. Some antiques and even reproductions can be very valuable, but you should also be aware of imitations. Before buying an antique piece, make sure you know what you are handling. When Is Old Furniture Antique? Each furniture style features its own unique aspects. In general; an antique piece, is furniture that has added value because of its age, this especially applies when the piece bears fine artistry detailing. But, age is a subjective way of judging antiques. Different countries have different guidelines, for instance, in America, general antique stores label antiques as pieces older than 50 years. 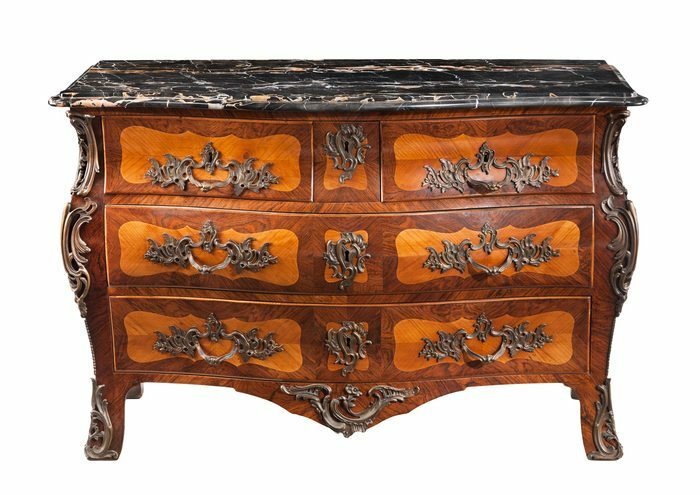 Dealers only consider anything above 150 years old as Antique furniture worth millions. Origin is important too; Western antiques are those that were carried by wagon across the mountain, Eastern antiques were made during and before the Queen Anne period, while Southern antiques were created before the Civil War. It is hard to find antiques from 1600 and earlier; instead, what you get are extremely valuable reproductions. One way to spot antiques is through their joinery. Machine cutting was not in existence until after the 1860s, meaning that joints that are closely spaced and precisely cut were most likely made after this period. Furniture featuring a few dovetail joints, which are not evenly cut, was made by hand – before the machine-cutting period. One way to spot this difference is by opening drawers and inspecting where the different pieces of wood connect to each other. Inspect the finish. Varnish and lacquer were developed in the mid-1800s, but before then, furniture featured a shellac finish. Before shellac, wood pieces were coated with milk paint, wax or oil. Also, look at the wood; oak was mainly used on pieces before 1700, and you can find some great examples at barnebys.